In 1925, Charlie Chaplin dedicated one of his most famous films to the “gold rush”, a phenomenon that in the 19th century caused thousands of people to migrate to the United States, in search of fortune in mines, leaving behind the monotony of working in the new factories that grew up during the Industrial Revolution. Yet if this British filmmaker, famous for his clipped moustache and bowler hat, were to be here today, would he still choose gold as the element starring in his film? Up to a while ago, the new gold (black gold) in our collective imagery was mainly considered to be petroleum. But now? Today petroleum vies for the title of “contemporary gold” with several competitors, and one of those with which it has to reckon is certainly lithium, also known as “white gold”. Lithium (3Li) – the name of which derives from the Greek term lithos, meaning “stone” – is a chemical element in the periodic table belonging to the group of alkaline metals. 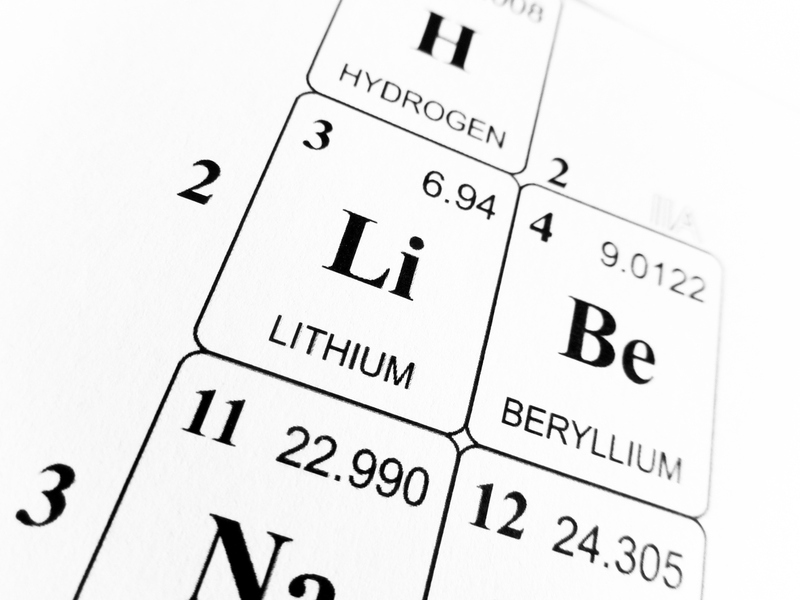 Precisely because of its chemical properties, lithium is highly reactive on contact with air and water and in nature it is not found in the metal state. Discovered in the first half of the 19th century, the first time that lithium was used in large quantities was, regrettably, for war purposes. More specifically, it was used as a lubricant in aircraft engines developed during World War II, and later also during the cold war to produce nuclear weapons. During the course of history, lithium has redeemed itself to some extent due to its very important role in medicine, for example in treatment of bipolar disorders, and to other uses such as air purification, and as a component of telescope lenses … Yet the best-known area where lithium is now used is without a doubt production of electric batteries, like those in mobile phones, for example, and for many other uses. The first major research on use of lithium for batteries dates from the 1970s, when Michael Whittingham tried to accumulate lithium ions between two layers of titanium sulphide (TiS2), later working on the prototype for the first lithium-based rechargeable battery, fitted on an electric car in the same decade. Conquest of the front pages by lithium is strictly connected with the vital new role of electric cars. According to the figures for 2017, published by the International Energy Agency (IEA), there are 3.1 million electric and hybrid plug-in cars in the world, with a 54% increase against the previous year. Although electric cars are, by and large, still a rarity, the expectation is that over the next few years there will be a boom in sales and, according to the most optimistic forecasters, in 2030, there may even be as many as about 220 million of these vehicles. In terms of numbers, in 2017, the country which sold the most electric cars is China (580 thousand vehicles, almost half of total global sales), in this sense outstripping the United States (280 thousand). In terms of percentages, however, the most virtuous countries are in Northern Europe: in first place is Norway, where 39% of cars purchased are electric or hybrid, followed by Iceland (11.7%) and Sweden (6.5%). What are the reasons for this increase? 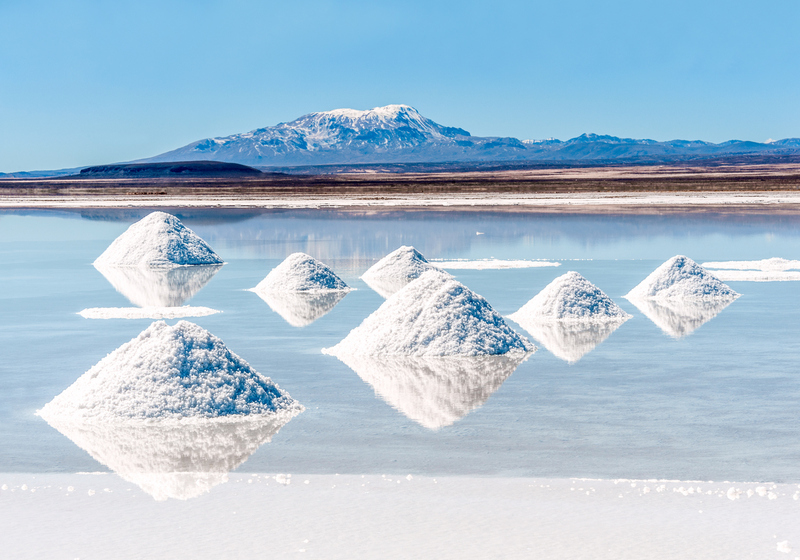 The policies supporting this innovation and the drop in the cost of lithium batteries, the demand for which, according to the experts, may triple by 2025. 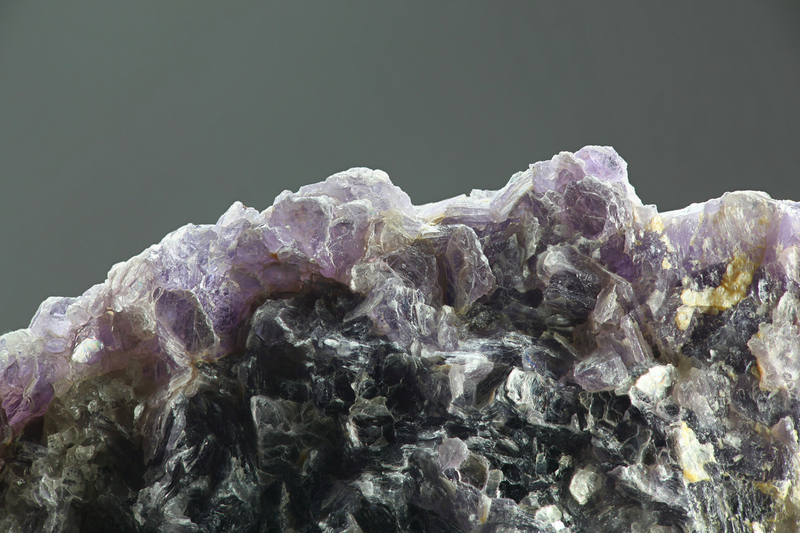 Lithium comes 25th In the classification of the most widely found elements in the earth’s crust, with an average of 20 mg to every kilo of crust. 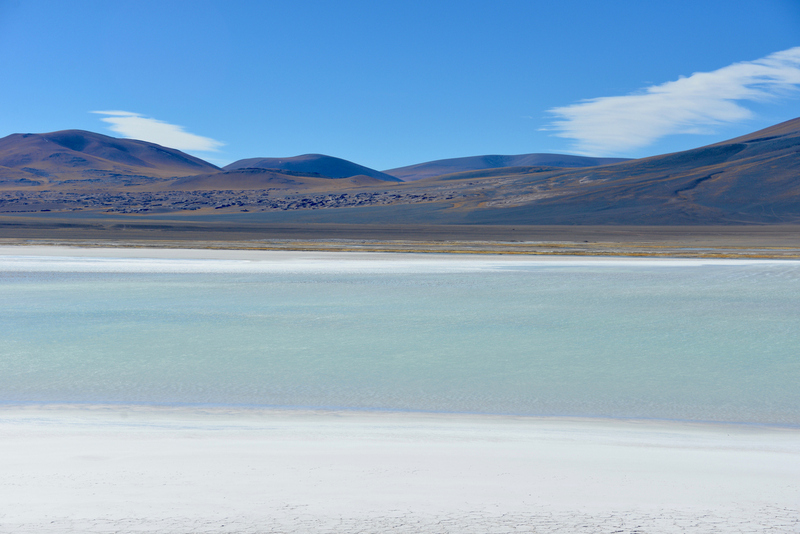 About half of all the planet’s reserves of lithium are found in an area at the intersection of Chile, Argentina and Bolivia, known as the “lithium triangle”. The largest producer of this metal is Chile, where around 76 thousand tons are extracted each year; Australia comes second (with over 74 thousand tons a year) and Argentina comes third (with around 30 thousand tons). In the Old Continent, the most important reserves are found in Portugal and in Eastern Europe. Beware, however. If it is true that electric cars can help to solve the emissions issue, it is just as true that production of batteries also has an impact. For this reason, for example, in Italy the National Research Council (CNR) is studying innovative solutions for recovery of used batteries, seeking to separate the metals at the lowest environmental, and economic cost possible. Another solution that is at the research stage comes from Florida, where scientists are investigating the possibility of recycling battery components by production of organic acid by fungi and other organisms. The issue of recovery of materials from which batteries are made has been raised repeatedly, partly because lithium is a flammable material that in contact with water may cause explosions. Yet above all, if in ten years’ time we will have to dispose of 40 thousand tons of lithium batteries each year, it would be better to start finding a solution to increase recycling, now stable at 5%. The European Union too is taking action on this front and a major Belgian company has invested 25 million Euro on a pilot project for recycling of lithium batteries. As always, any innovation, even one that is apparently most “valid” has an impact not only on the environment, but also in social and healthcare areas (in the case of technologies requiring specific raw materials, we are talking about exploitation in mines, or the health of those who work there) that must be, as far as possible, assessed in advance and governed.